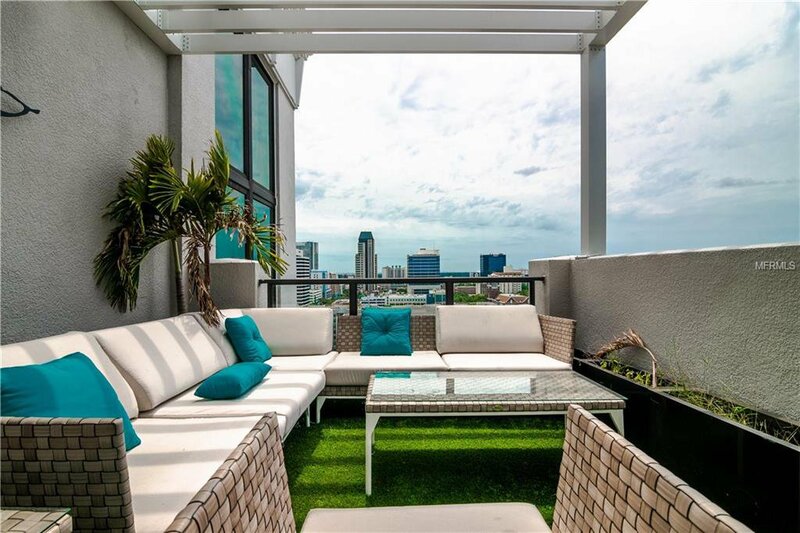 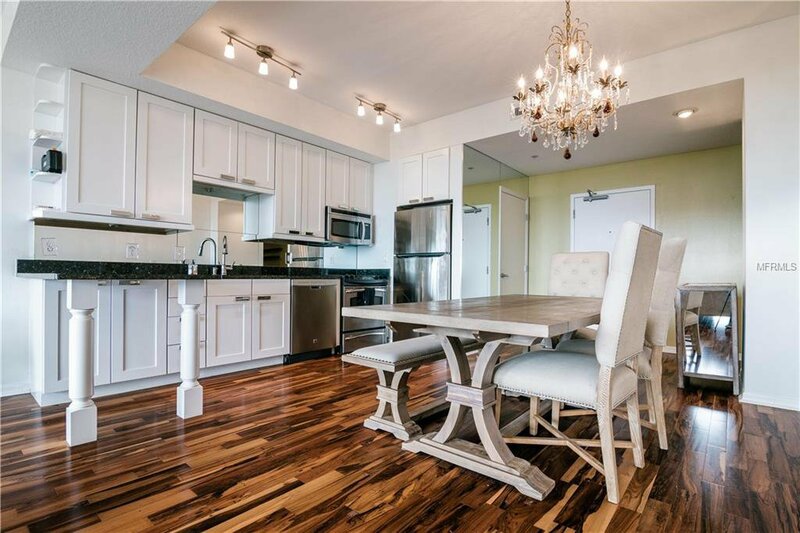 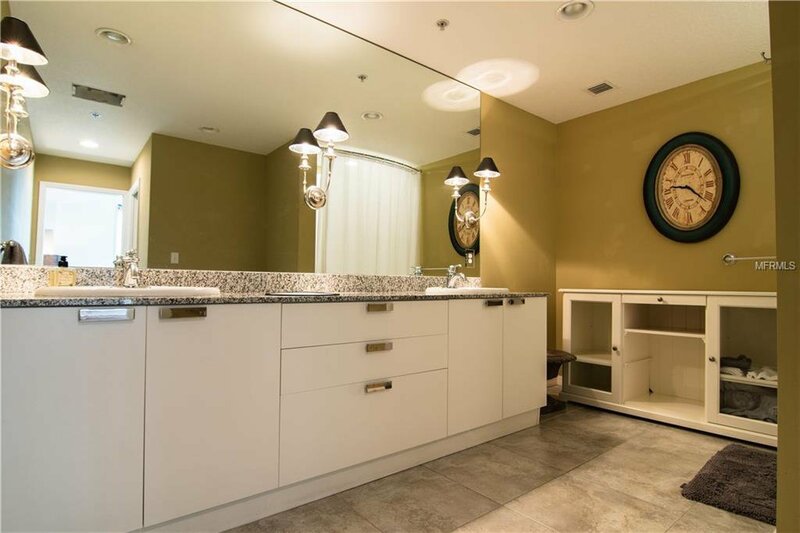 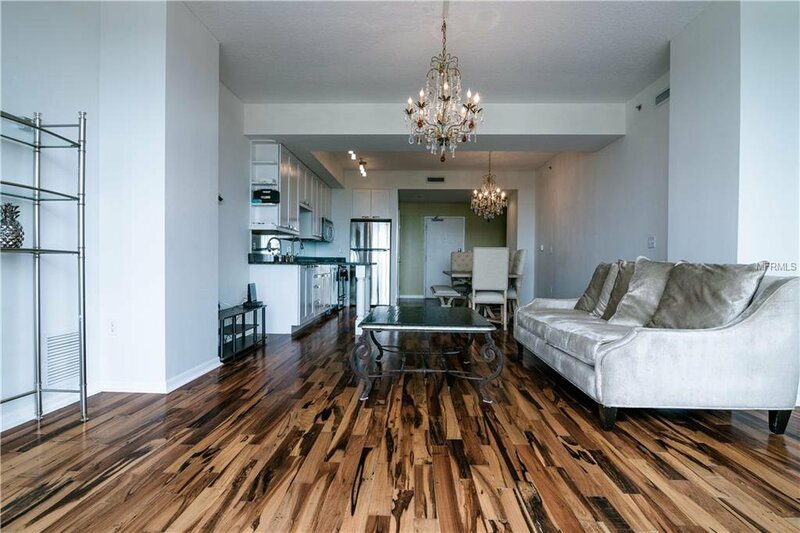 Walker Whitney Condo is located on the 11th floor of the This 2BR/2.5 bath with den condo features a redesigned gourmet kitchen with custom granite counter-tops. 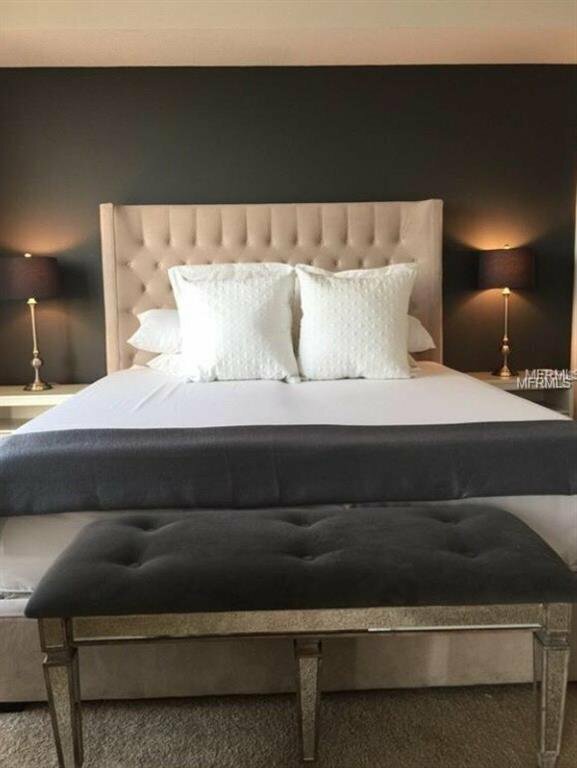 The master bedroom suite features fabulous views and a spacious walk-in closet. 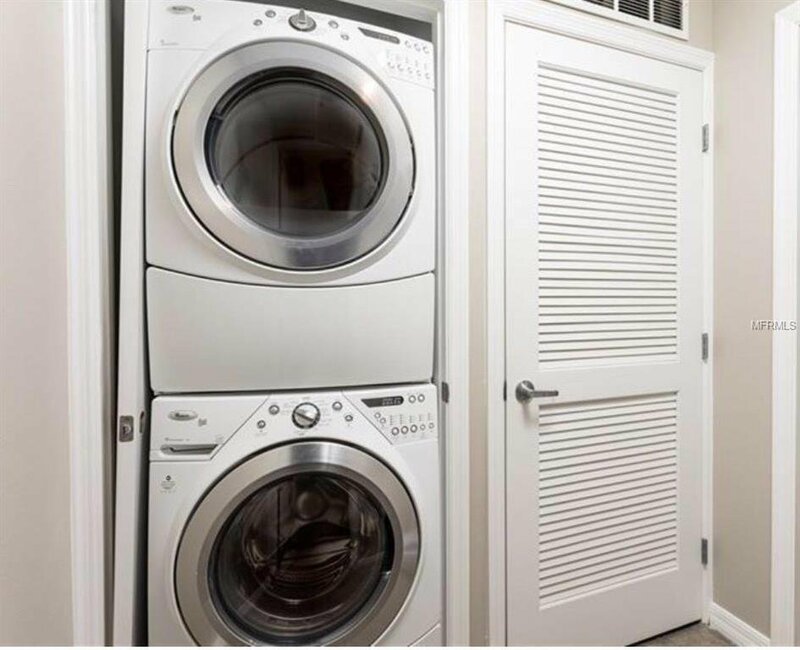 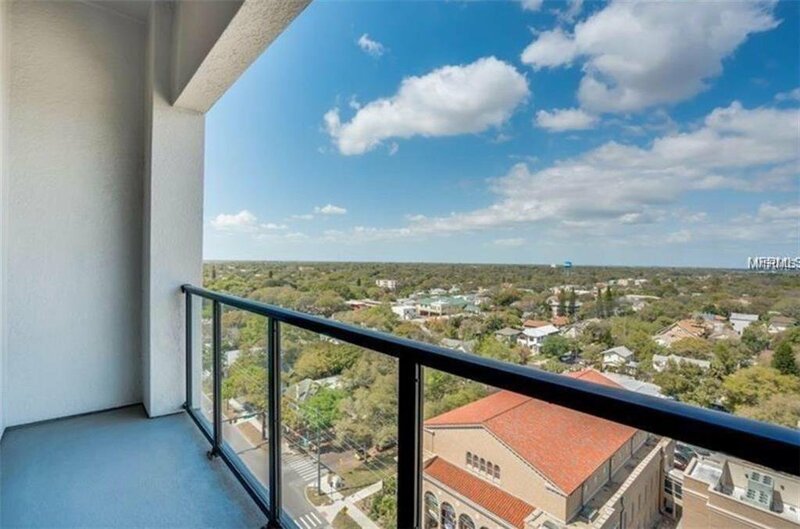 Additional features include den/office with built in custom cabinetry and water views from the guest bedroom window. 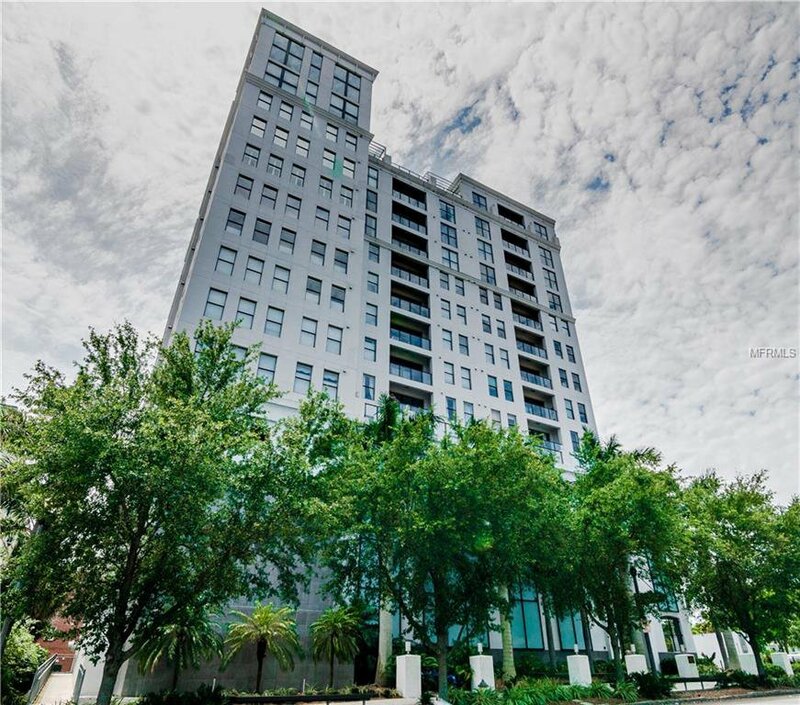 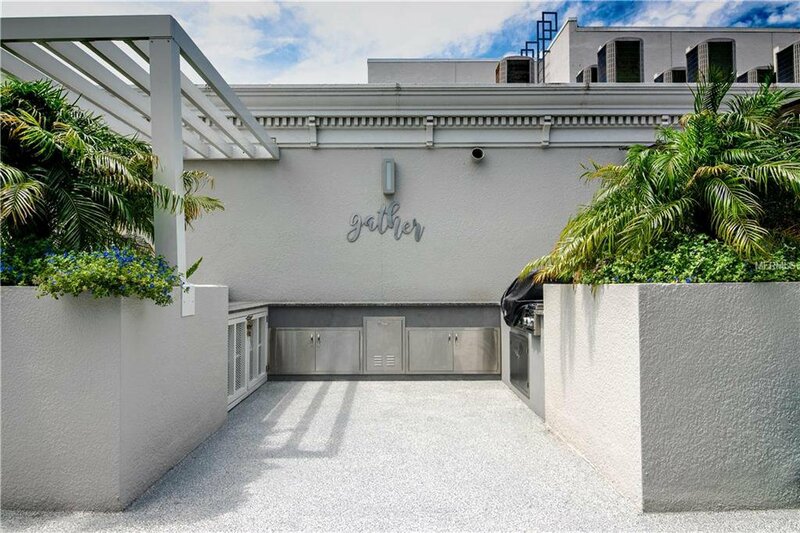 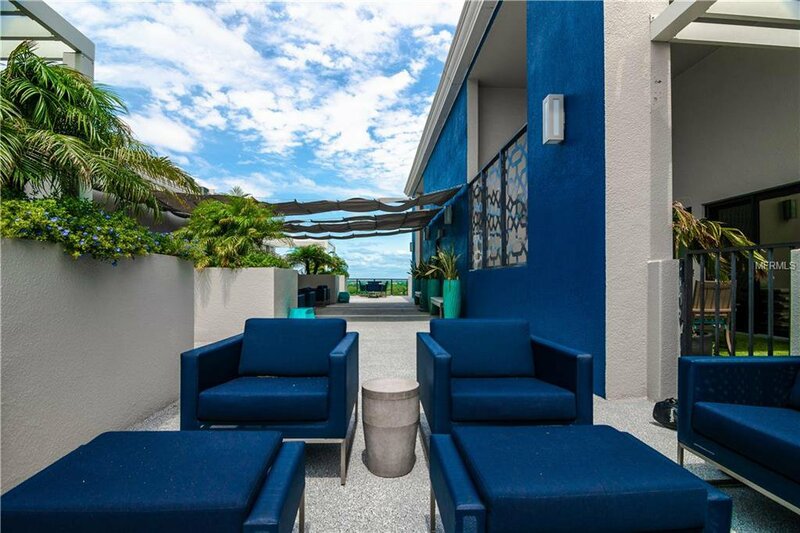 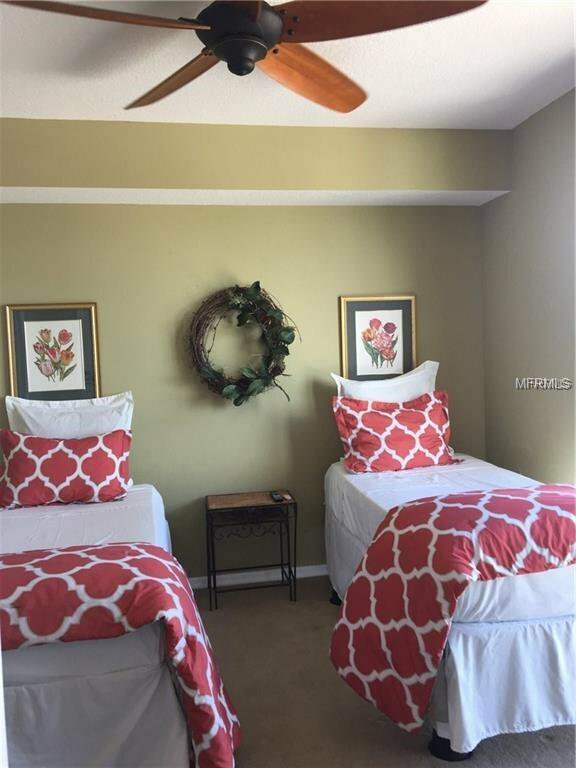 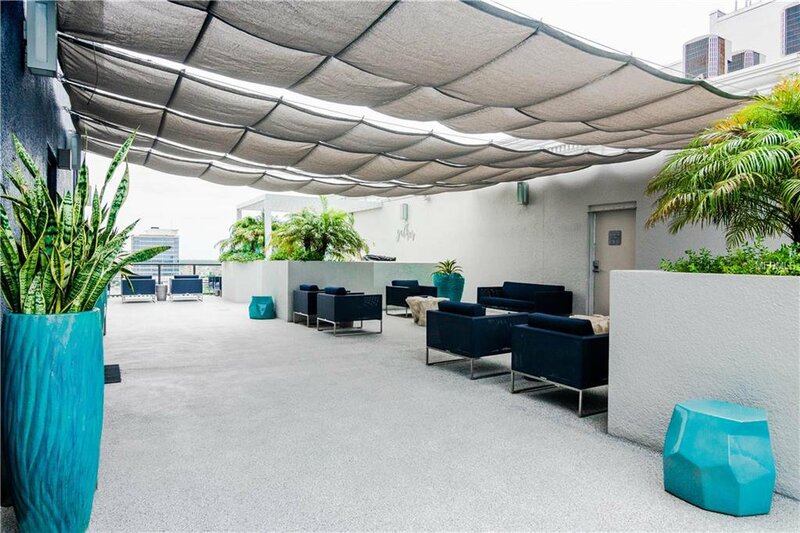 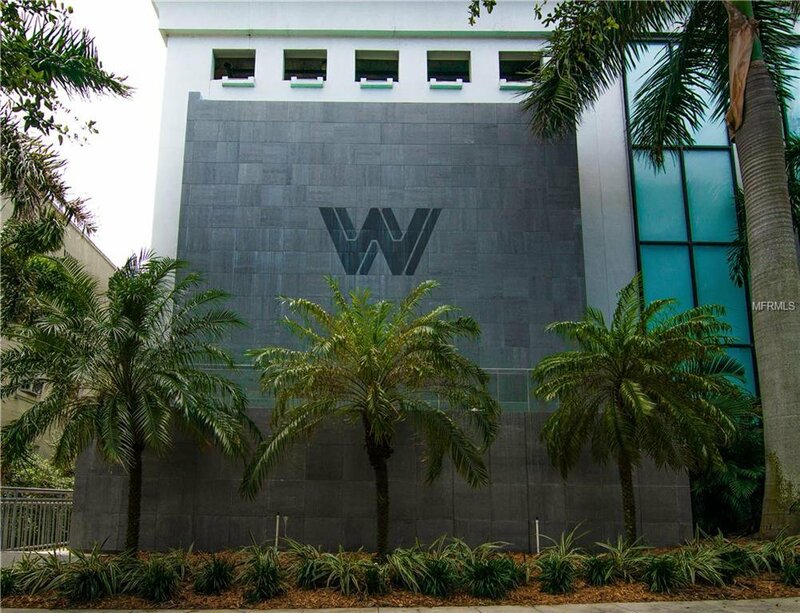 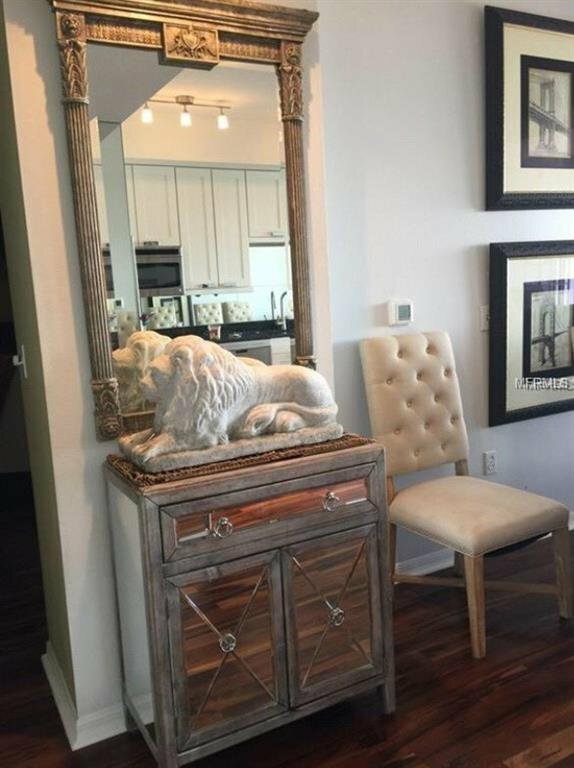 Building is gated/secure there’s a roof-top terrace, and an urban lifestyle with its downtown location just steps from Beach Drive, Vinoy Resort and waterfront parks! 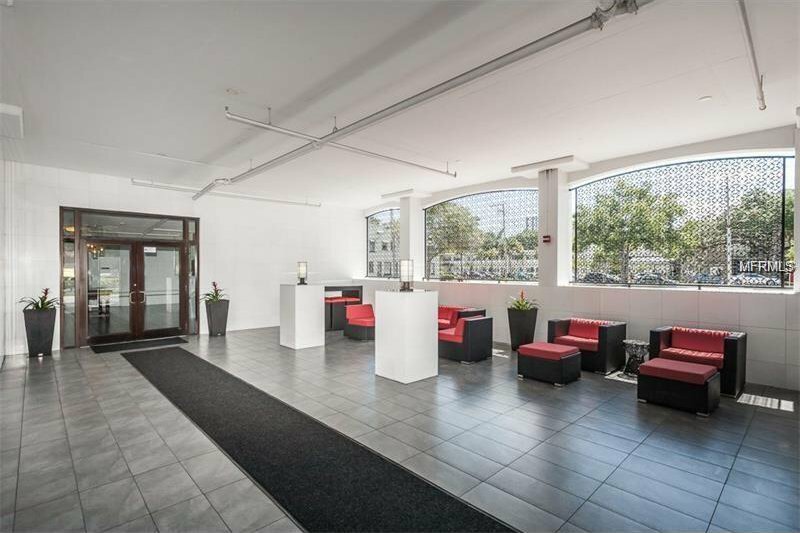 Easy access to I-275 makes travel convenient. 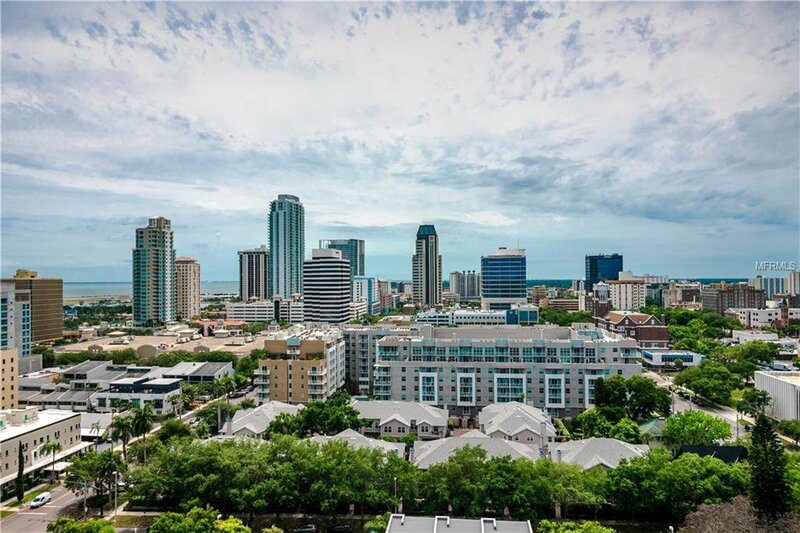 Heart of downtown!